Big data is a scorching hot topic, currently capturing a lions share of the markets available stock of hyperbole and for good reason, data is growing at a meteoric rate. As we continue to innovate, as business accelerates technology adoption, as the line bleeds between corporate and personal computing and as we interact more in digital mediums we are creating mountains of data. 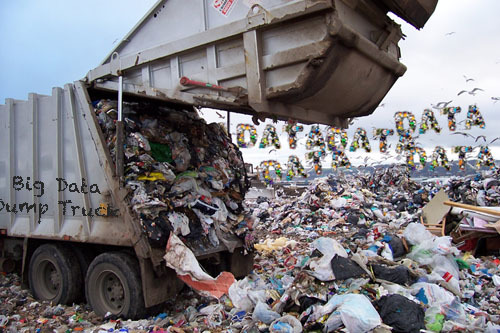 Much of this data is garbage, but some of it is gold (big-data-are-you-creating-a-garbage-dump-or-mountains-of-gold). 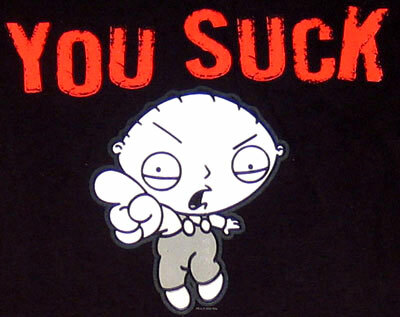 Unfortunately with all overly hyped technologies there is a lot of misinformation, failed expectations and the inevitable trough of disillusionment, but that doesn’t mean you have to spend months or years curled up in a fetal position, disillusioned and wondering what went so wrong. With a thoughtful approach you can venture through the murky swamp of your big data and find the insights that provide your company a significant competitive and market advantage. 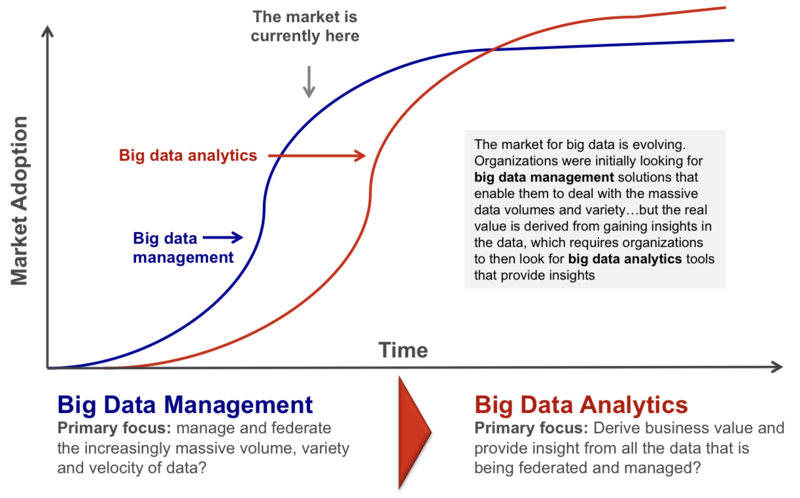 You’re not really sure how it happened, but some time between last year and the summer of 2011 you were suddenly facing a big data problem, or you were being told you were facing a big data problem, or more accurately you were being told that you needed a big data solution. Funny thing was that you hadn’t really done anything drastic over the last couple of years that would seem to indicate a tsunami of data was about to breach your storage floodgates, but then again it wasn’t like you watched yourself going bald either. It is the foundation for the free market system and capitalism and it is every entrepreneurs dream; build a great technology, execute and achieve excellence in GTM, deliver fantastic value to customers and take great pride in watching your passion grow – fast. 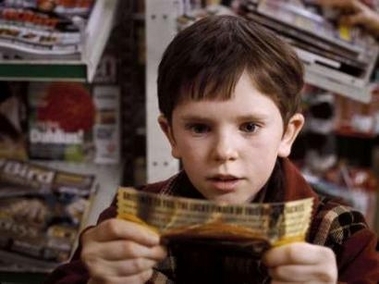 Then it happens; the exit, the liquidation event, the ‘golden ticket’ and in a blip of your time on this tiny little rock your life changes. 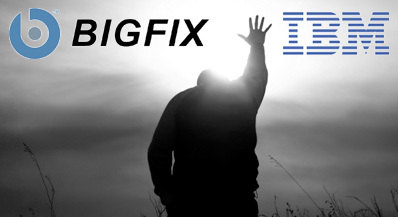 IBM to Acquire BigFix – Hallelujah! Can I Get a Witness?! I will post more later but given all the blood, sweat, and tears we have poured into BigFix we are extremely excited about this move. We both have a workforce that is provisioned and dedicated to solving the problems of the largest and most sophisticated enterprise environments in the world.